Moulis lies in the central Médoc south of St Julien and north of Margaux and further to the west of the D2 route which runs like a spine through the entire Haut-Médoc. Travel a little further west still and you find Listrac. The soils of Moulis are a combination of Garonne gravel with clay-limestone and they are at their finest where they rise up above the surrounding Haut-Médoc area around the plateau at the village of Grand Poujeaux. The wines here are worth seeking out as they are capable of producing extremely fine claret despite the fact none of the chateaux in the appellation were classified in 1855. Moreover, and possibly because of this, the wines here are often good value – even the best wines are well priced given their quality. Heading the list on a qualitative basis in Moulis are Château Chasse-Spleen and Château Poujeaux, both well known and of classed growth quality for many years. Not far behind either of these are Château Maucaillou and Chateau Gressier-Grand-Poujeaux, the former finer with more finesse, the later strong and tannic. The appellation of Listrac lies a mile or so to the west and north of Moulis on a gravel/chalk plateau. Traditionally the wines here have been firmer and more tannic even than their neighbour and without their finesse. This is changing with modern wine-making methods and better tannin management [later picking, micro-oxygenation etc] and through increased plantings of Merlot in some of the vineyards. 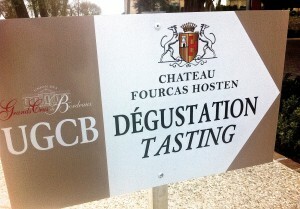 Château Fourcas Dupré and Château Fourcas Hosten are the best known wines here and still the best. I’ve bought them many times over the years and have never been disappointed. 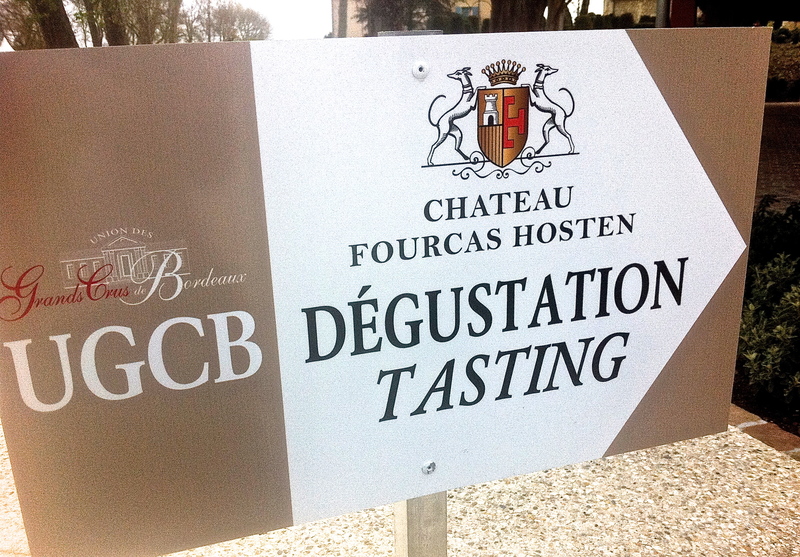 Lots of effort and investment have gone into Château Clarke which produces good wine along with Château Fonréaud. Despite the improvements here the wines of Listrac still remain pretty tight and tannic in comparison to other wines from the Haut-Médoc. That said they are good value and when drunk with a decent meal they come into their own and are most appetizing. The wines here can be long-lived because of the tannin level but I think there’s a good argument that Listrac is more attractive to drink a bit younger when the fruit is more evident. Click on the tasting notes or the individual chateaux profiles in this section for more details on the wines and the properties. For complete tasting notes on the wines of Moulis and Listrac click here. Clink on the following for tasting notes on the Haut-Médoc, St Estèphe, Pauilliac, St Julien, Margaux, Pessac-Léognan, St Emilion and Pomerol.